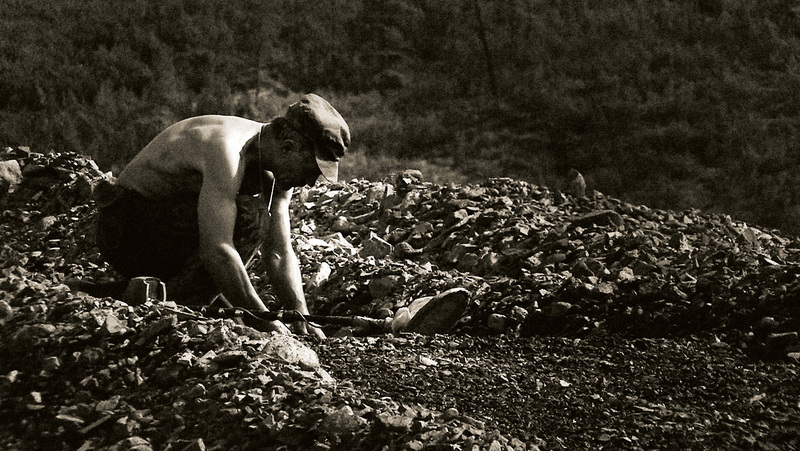 An intimate portrait of gold fever. The gold-bearing mountains of Northen Siberia are the background for the Jack London style story: A Lonely Gold Seeker is looking for his Treasure. He is surrounded by unfriendly nature and by people he can’t trust. Being chased by his own fears, he breaks up with the whole world and shuts himself in the trap of his great passion/desire. In this analytical, unusually beautiful and almost wordless film, solitude and everyday pains make up the portrait of a man who knows the simplest and the most important truths. film director, screenwriter, producer. Graduated from the Łódź Film School. Makes movies in Poland and Russia. Participated in INPUT conferences, the Cannes Film Festival (Tous Les Cinemas du Monde section); winner of the Prix Europa award. His films have received a number of prizes at international festivals, including the Great Silver Nanook in Perm and the Grand Sterling Award from the American Film Institute. Member of the Polish Film Academy.